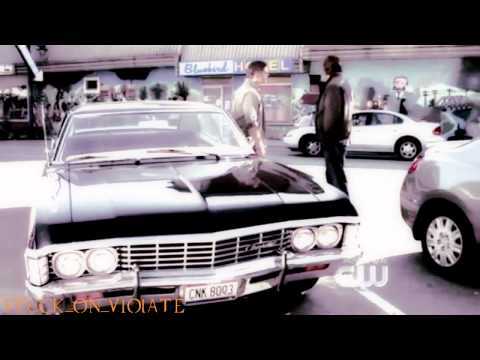 Supernatural || The Impala & Dean || "And This...This Is The Car of a Lifetime"
I am the 300th fan !!! 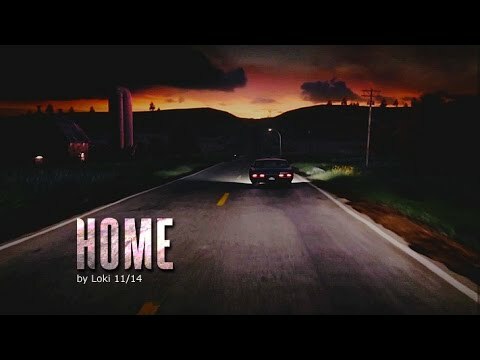 Out of my favourite Metallicar moments, which do u like best? zwaan-, zwaan Song: What did u think of Chuck's 'Ode to Metallicar'? Have u ever seen a 67' Impala in real life? Has the registration plate changed ??? hallo there does anyone know where I can get a replica of the Impala? All I seem to be able to find are 2 door models and their's is a 4 door. a video was toegevoegd: Supernatural || The Impala & Dean || "And This...This Is The Car of a Lifetime"
What would u do with Metallicar?